How do I de-activate my account? All information you provide is held in complete privacy. We do not pass on any of your contact details to anyone. You will not receive junk e-mail because of us. 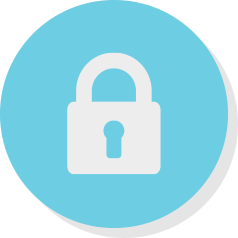 We are committed to ensuring your privacy, we are registered with the Information Commissioner in the UK and are registered data controllers. Please select Quit at the bottom of the screen. You’ll be taken through some simple questions and your account will be made inactive.